Valentine’s Day is going to be here before you know it and I’m going to be doing two different posts on gift ideas for Valentine’s Day. First up is ART and I’m offering you guys 20 percent off any print in our shop with the code – ‘valentine20’ at checkout! I think that art is the one of the most personalized and thoughtful gifts that you can give someone and I hope you guys find someone for your loved one from the post. 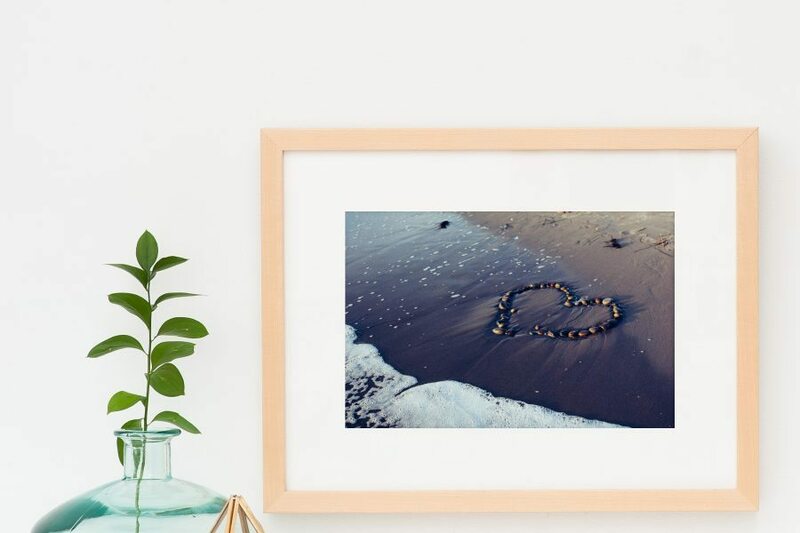 This print – LOVE – from our print shop, is such a great option to surprise your loved one with. You can just buy the print and frame it, or let us take care of the framing for you. 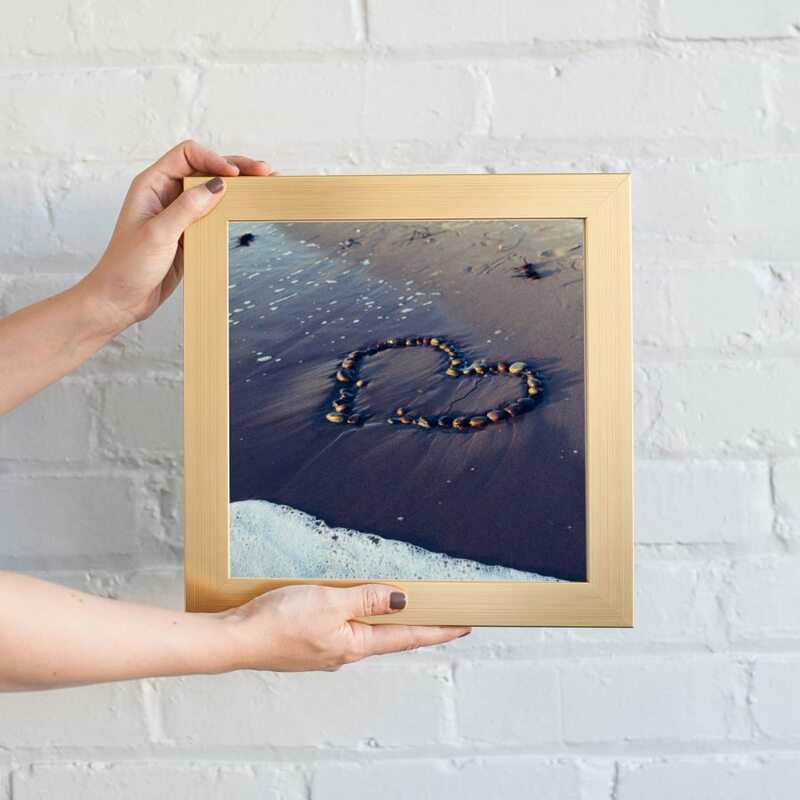 I love this beach wall art in a simple white frame or in this gold frame. Next up is this TWO BIRDS print from our print shop. 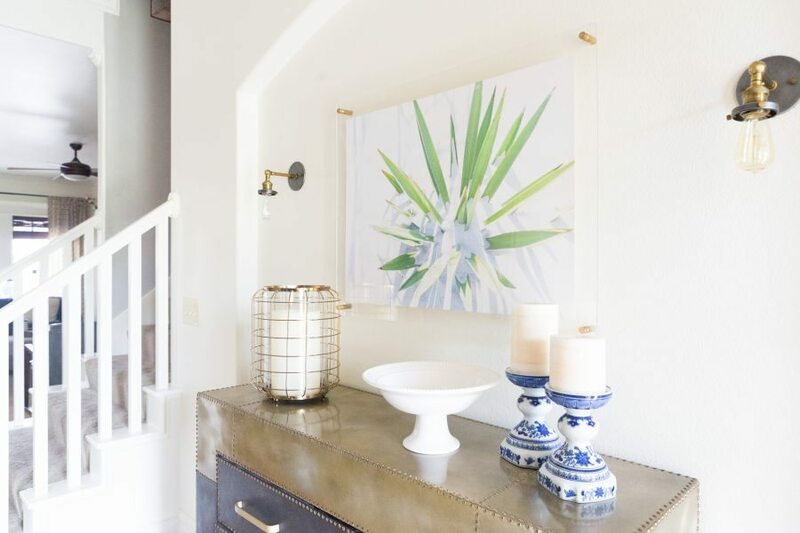 I just LOVE this print for statement art in the master bedroom. 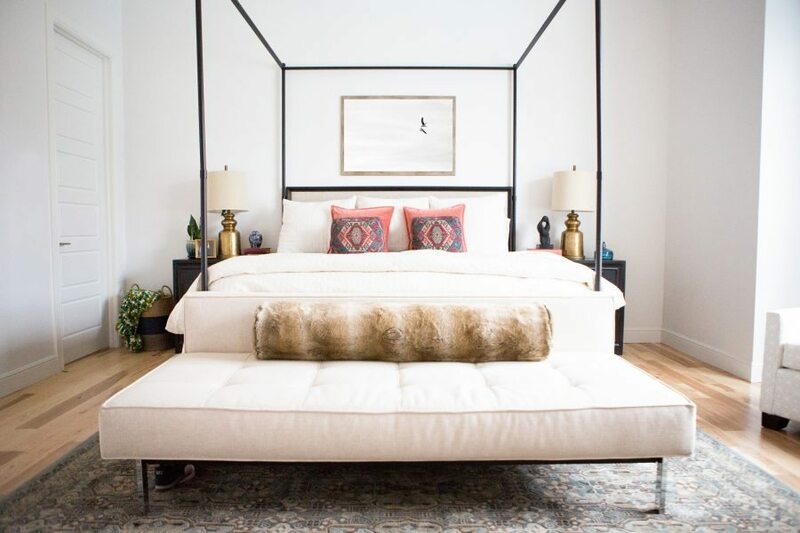 You can shop our master bedroom modern home decor look here. Does your Valentine love the beach? If so, one of our Rosemary beach wall art might be a great option! We LOVE how Melody from My House of Four styled our Two Umbrellas picture. 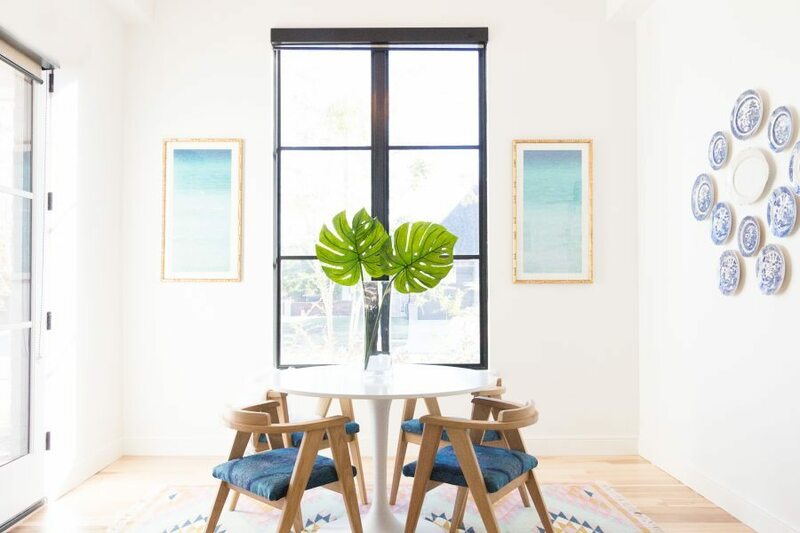 Does your loved one love that modern farmhouse, fixer upper style? If so, one of our horse prints might be a great idea for them. 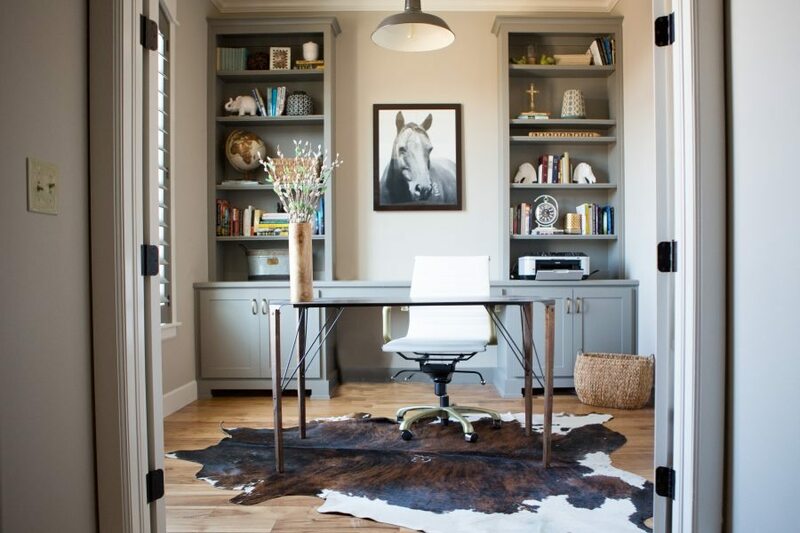 You can shop this study look here. Know someone who loves the Big Apple? We have tons of amazing New York City prints like this one of the Brooklyn Bridge in our print shop. 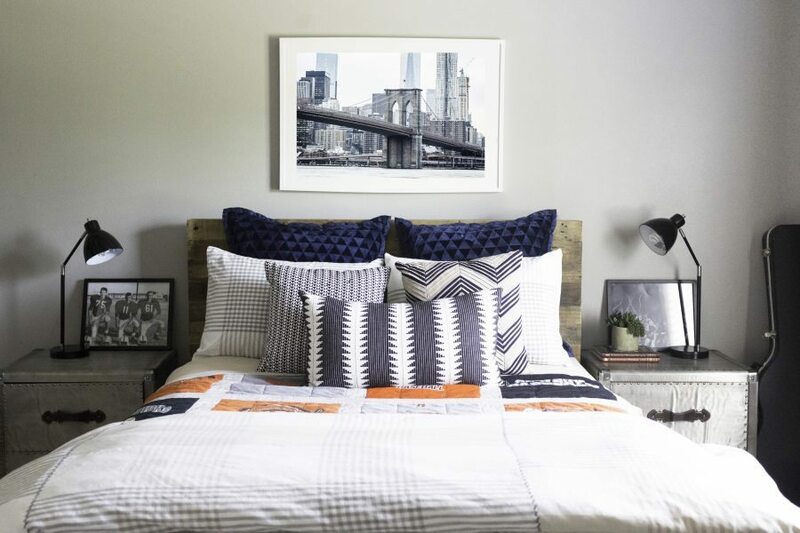 Spiked is another great option for modern home decor lovers. This print looks great anywhere and everywhere and adds a fun pop of color! 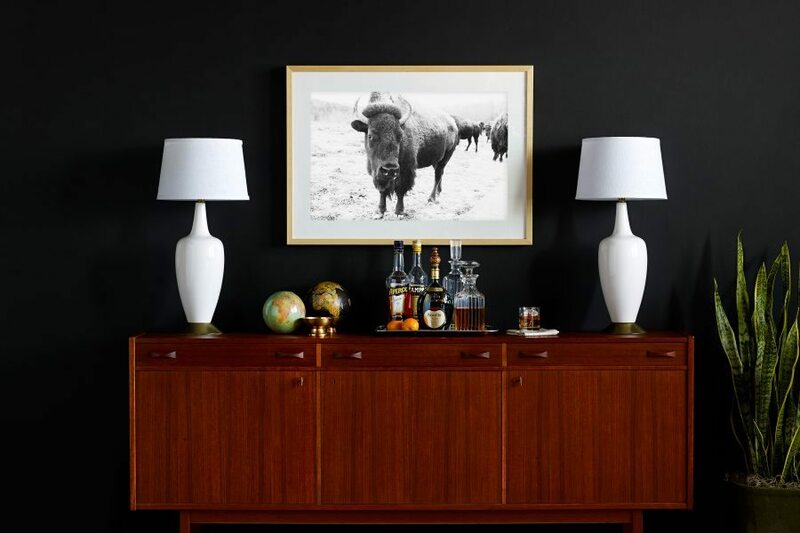 Our buffalo is another one of our bestsellers and he is great for statement art. I also love how versatile this print is is. 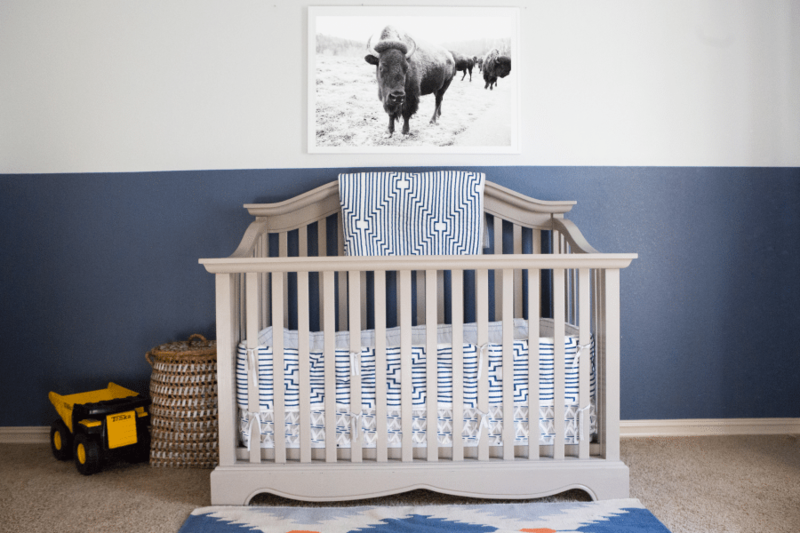 Our buffalo can be used in everything from a nursery to a living room’s to a man’s office. 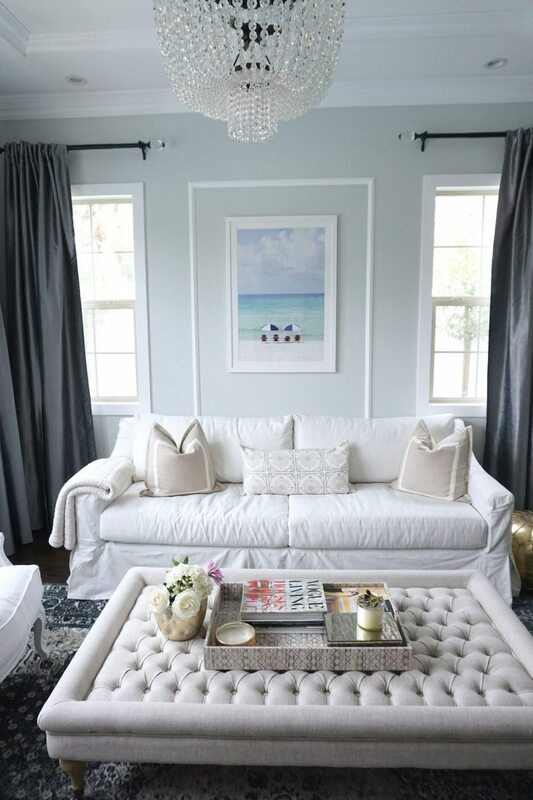 Here is another example of our Rosemary Beach Wall Art from our One Room Challenge Breakfast nook makeover. They are always a hit and are great for statement art in living rooms, bedrooms, and pretty much anywhere!